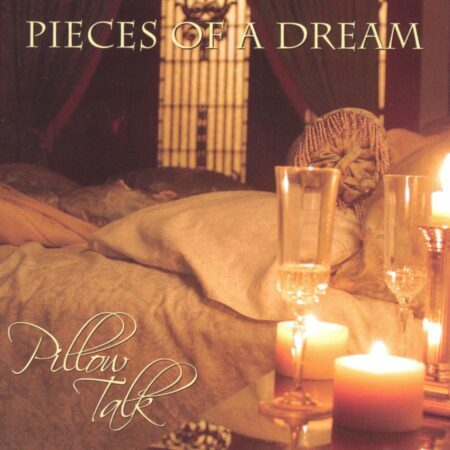 View cart “Pillow Talk” has been added to your cart. 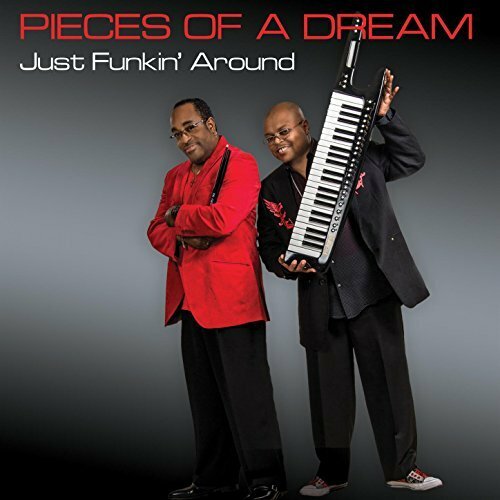 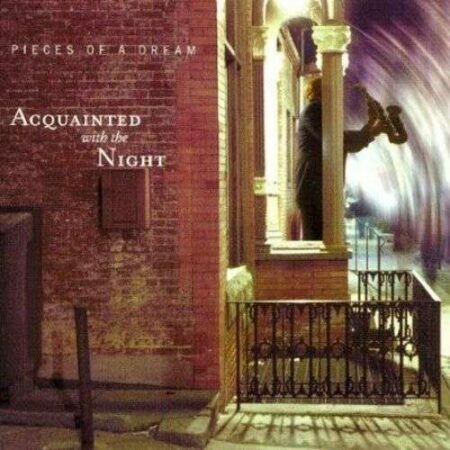 Just Funkin’ Around is the latest effort by Pieces of a Dream. 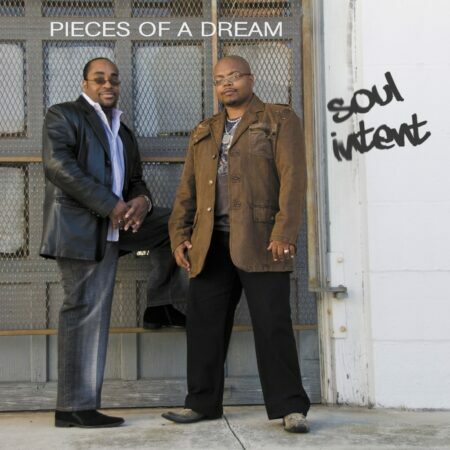 We thank all our fans for sticking with us, and hope you’ll enjoy the new album.